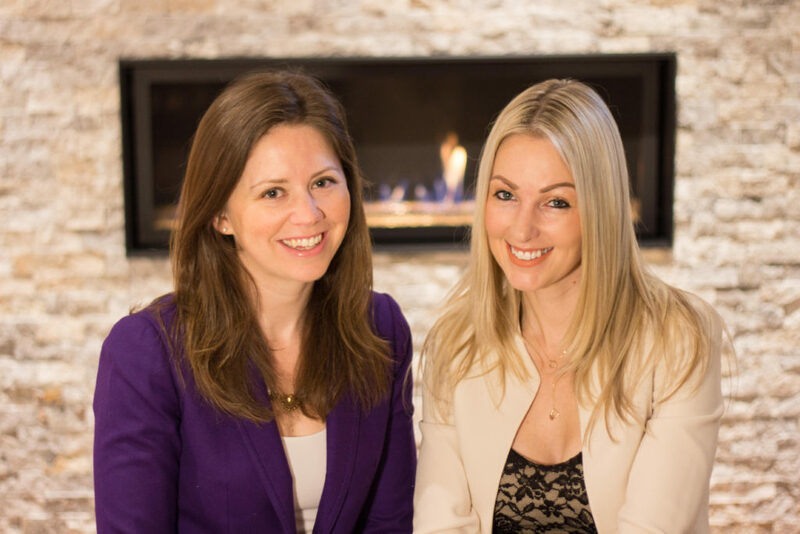 Recently, I have spent some time with the two lovely women behind K+A Personal Concierge. They are full of amazing tips and are great at helping people make life easier. Who doesn’t want more time to do the things they love? One of the areas where I feel these two are experts is travel. They have come up with some amazing travel savvy tips when travelling with kids that you should read before you travel anywhere with your family. We absolutely love to travel. Before kids we didn’t think twice about spending a weekend snowboarding at a mountain resort, exploring Europe or heading to Asia to soak in the culture. We loved finding adventure and creating memories abroad, and we were determined that having children would not stop us from our adventures. Four kids later, between the two of us, and multiple travel adventures in, we have learned quite a few do’s and don’ts. As well as what is a must when it comes to being prepared while travelling with kids. It’s definitely a big change to the spur of the moment traveling we had done in the past! With our little ones in tow, we have travelled all over Canada and the United States, as well as further abroad to various countries in Asia and Europe. What we have learned is that adjusting your expectations, and being as prepared as much as possible can make travelling with kids a blast. There are a few items we have learned to never travel without. This definitely means a few extra bags to carry, but trust us when we say they will make your life so much easier. Here are a few of our must haves while travelling. The Mifold Booster Seat – This has to be one of our favourite finds of the year!! It is literally a “Grab and Go” Booster. The seat is 10x smaller than a regular booster, and folds into a compact space (such as a purse or carry-on bag). It takes less than 5 minutes to install and is as straightforward as can possibly be. It’s important to note that the mifold seat meets all safety ratings and booster seat guidelines. (Note – the mifold is designed for children 4 years and over, or 40lbs +). A portable booster chair – we both happen to have (and love!) the Peg Perego Rialto. This chair has been with us since the beginning and in fact we still use it at home for our toddlers. Once again, travelling with this chair is easy-peasy. It folds up and it easily fits in any suitcase. It also comes with a carrying bag so you can set-it up at your hotel, rental home, and then conveniently pack it up to bring to a restaurant. The beauty is that it comes with a removable tray that is dishwasher friendly – bonus! The Puro Sound Labs – Volume Limited Kids Bluetooth Headphones. We did a ton of research when deciding which headphones to purchase. After trying various different brands we settled on the Puro Sound Labs. The reason we love these so much is that studies show they are one of the safest in terms of being volume limiting (85 dba sound limit – definitely something important to consider for your little one’s ears), they are Bluetooth and wireless (no cords – amazing! ), they have an 18 hour battery life (hello long road trip or airplane rides! ), and they are super comfortable for the kids, and for once actually STAY ON their heads!! If you’d prefer your kids be tech-free we totally get that too. The Crazy-Art Magna Doodle Sketchpad has given our kids hours of screen-free entertainment. We are also huge fans of the Melissa and Doug Water WOW! – On the Go Travel Activity. This provides no mess and no worrying about markers getting over everything as well as being completely reusable, which is amazing! When it comes to carrying our children’s stuff around the airport and on / off the airplane we quickly realized that a traditional diaper bag was awkward to carry while trying to maneuver the kids (which let’s be honest, can sometimes be like herding cats) as well as painful on your shoulder when its packed to the brim! We both decided to invest in a quality backpack – the North Face Women’s Recon was a big time winner for us. 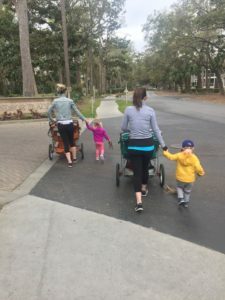 Not only does it completely free up our hands, allowing us to push a stroller, hold our little ones hand, and maybe even easily chase a wild toddler – it also gave us quick and easy access to the kids water bottles, diapers, laptops / iPads (built in sleeves for these! )… and bonus – the shoulder straps are incredibly comfortably padded. Now we all know picky eaters don’t get any easier on holidays, so if you have a couple of toddlers like ours who decide to go on a hunger strike while travelling, try pureed pouches or a nutritional supplement beverage. A big life saver for us has been the Love Child Organic and Baby Gourmet Food Pouches, offering all kinds of organic pureed fruits, veggies, and meats (often mixed with yoghurt and quinoa). Both brands also offer Chocolate and Vanilla nutritional shakes which makes the kids think they are getting a treat so is a win-win in our minds! We can enjoy our holidays knowing that our little ones are happy and filling their bellies with nutritious food. (kind of a no-brainer for us I suppose). Since we are in the business we do plenty of research to find a reputable company that will handle all of the shopping and have everything delivered and put away into the rental unit prior to arrival. This is a huge time-saver and honestly just a nice hassle free way to begin a vacation. We also tend to use them for restaurant recommendations (they often can get you into the best places in town, even last minute) and any other travel accommodations our families may have. With every travel adventure we take, we learn new tips of the trade. 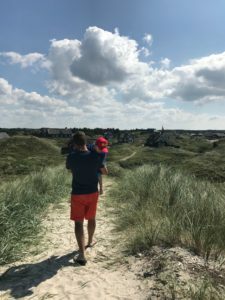 We both believe that traveling with kids can be amazing, not only because we are investing in our children’s education about the world and culture, but also because it allows us to truly shut down and be one with our families. Whether that means going on a camping trip, a nearby weekend getaway or taking your kids abroad – always be sure to take the time to create those memories together. 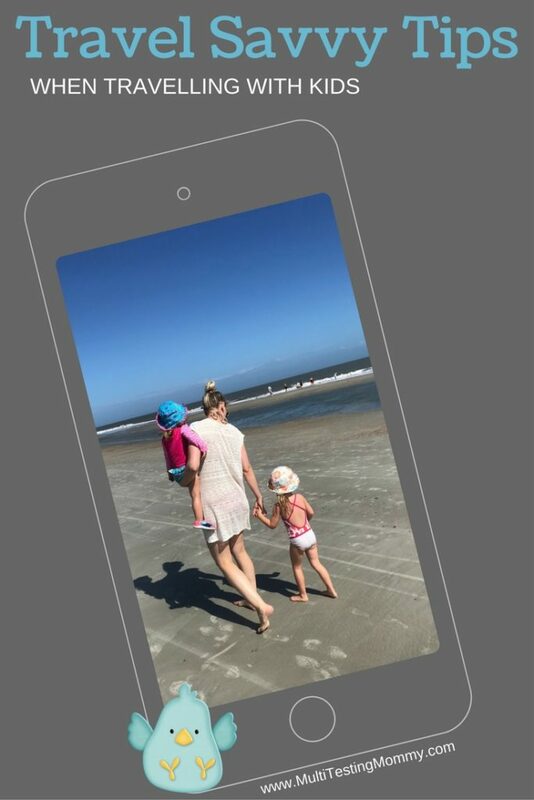 Anne-Marie Gabrini – Anne-Marie Gabrini is a busy multi-tasking mom of two vivacious young girls, and the co-founder of K+A Personal Concierge. Anne-Marie quickly realized the need for an “extra pair of hands”. That’s when she and her now business partner Kirsten Martin, created the concept of a personal lifestyle assistant company. Kirsten Martin – Kirsten Martin is the co-founder of K+A Personal Concierge. With a passion for helping others, she knew that starting a company that helps to make busy families and individuals life’s easier was exactly what she was meant to do. A mum of two young children, Kirsten understands how life can get busy and overwhelming. Tagged family travel, kid friendly travel, travel tips, travel with kids. Bookmark the permalink. Thanks certainly some great tips here!